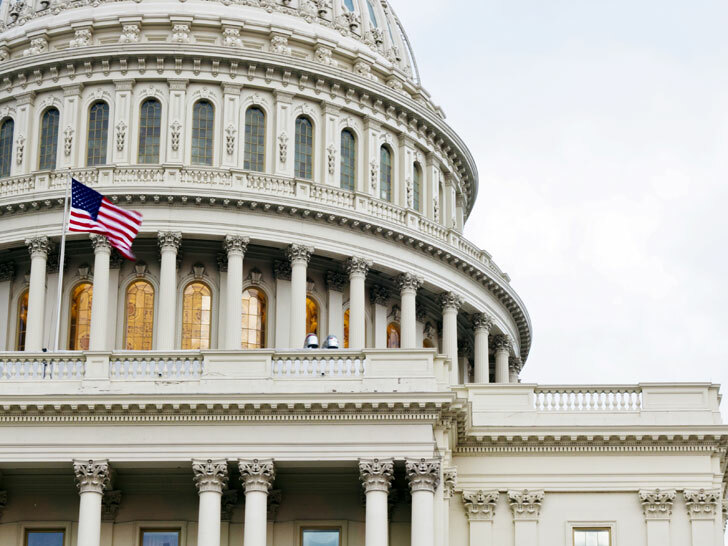 Nearly two months after a deadly building collapse claimed the lives of 1,127 garment workers outside the Bangladesh capital of Dhaka, the U.S. House of Representatives is taking action on the issue of safety in the beleaguered South Asian nation. Lawmakers in Washington, D.C., approved on Friday a defense authorization bill that requires all military-branded garments produced in Bangladesh and sold at Department of Defense-owned base retail stores, also known as “exchanges,” to comply with an enforceable fire and building safety accord that will improve conditions in the country’s ready-made garment factories and “uphold our nation’s core values.” The bill also requires military exchanges that sell their own Bangladesh-made branded garments to join or abide by the conditions of the Accord on Fire and Building Safety in Bangladesh. The amendment, which was authored by Representatives Jan Schakowsky (D-Ill.) and George Miller (D-Calif.), passed on a vote of 315 to 109, although it could still be threatened by a veto from the White House, which has expressed opposition to certain provisions in the legislation, including conflicts with the Senate spending bill. The amendment passed on a vote of 315 to 109 but it could still be threatened by a White House veto. “It is my view that [Bangladesh trade benefits under the Generalized System of Preferences] should be suspended now until Bangladesh meets specific benchmarks, including: strengthening labor laws consistent with internationally recognized standards; ensuring timely union registrations; and, ending repression of labor rights organizations,” he said. 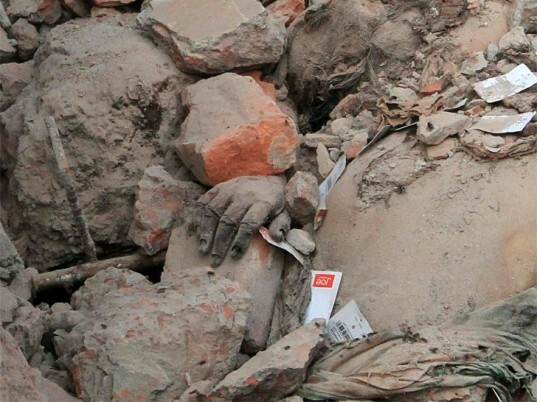 A number of garments and documents with Marine insignias were discovered in the wreckage of the Tazreen Fashions fire that killed 112 workers in Bangladesh in November, according to ABC News. Public records indicate that the Army-Air Force Exchange imported 124,000 pounds of garments last year from several garment factories in Bangladesh.